An app to prevent unwanted pregnancies by tracking a woman’s body temperature has scored a first-of-its-kind marketing approval from the Food and Drug Administration, the agency announced. The US stamp of approval—which clears the way for similar apps to get the green light—lands as the app’s Swedish maker faces investigations by European authorities into its advertising claims, plus criticism from health experts and reports of dozens of unwanted pregnancies. 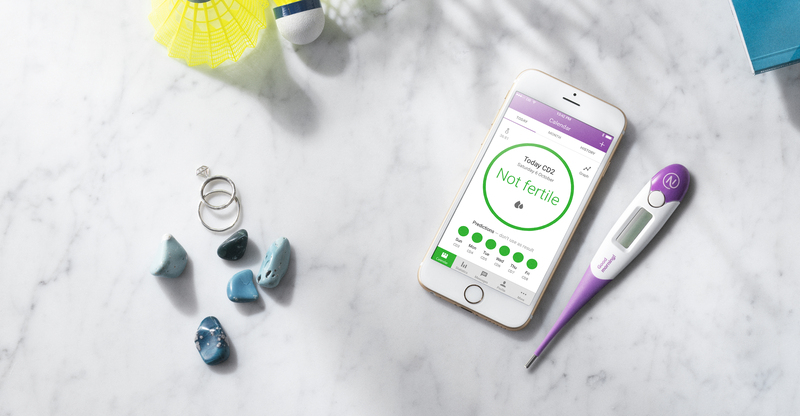 The sleek mobile app, called Natural Cycles, boasts 900,000 users worldwide as well as approval from the EU to act as a form of contraceptive. Yet it’s essentially a riff on an old-school “natural family planning” method dressed up for the digital age. An $80 annual subscription for the app comes with an oral thermometer and relies on a user’s basal body temperature (BBT) to estimate the time of ovulation (when an egg is released from an ovary and wanders down the fallopian tube for a potential sperm-rendezvous, which happens at approximately day 14 of a textbook, 28-day cycle).